Eternus Solutions is an IT Consulting Services and outsourcing company providing a range of IT Services to enterprises across various domains globally. Eternus Solutions has carved a niche for itself in the IT industry and cemented its place as India’s leading IT services provider by acquiring elite clientele. The organization has made a mark for itself in the industry in a relatively short span of time through its ability and adherence to commitments to its clients. Delivering exceptional business value to clients is the primary goal at Eternus Solutions. We are focused on not only meeting but exceeding our clients’ expectations in IT services. It’s simple – we understand that our success is measured by the success of our clients. Cost effective, timely, quality deliveries is what Eternus Solutions strives to be known for. With a strong corporate philosophy when it comes to Work and attitude to “believe in what we do, do it with a passion”, Eternus Solutions is committed to their clients’ ever-changing business demands. Eternus Solutions’ corporate philosophy is to lay emphasis on Human Values and Personal Relations. As President & CEO, Jitendra brings more than 20 years of global experience in Information Technology & business consulting and entrepreneurship. Proficient in strategy formalization, planning and implementations, Jitendra has demonstrated success in setting up and managing overall Consulting Service business. 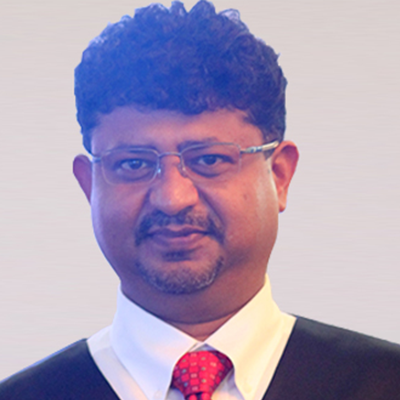 Prior to co-founding Eternus Solutions, Jitendra was a founder director for Rapidigm India which became Fujitsu Consulting India, and worked as their Vice President for 10 Years in India in multiple strategic, business development, operations and delivery roles, where he engineered multi-year engagements for various Fortune 500 companies, both in the United States and other parts of the world. Executive Vice-President & COO, Shreyas brings with him over 17 years of IT experience and is managing delivery and operations at Eternus Solutions. He has a track record for customer centricity, passion for excellence and rigor in execution. 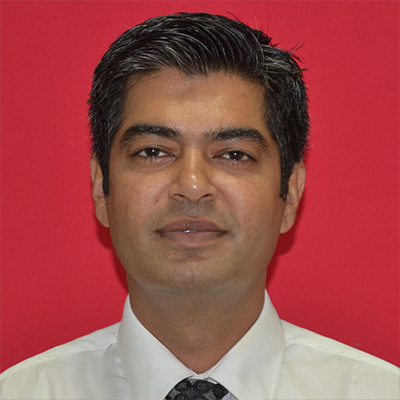 Prior to joining Eternus Solutions, Shreyas spearheaded the Applications and Integration Services Practice as Associate Practice Director at Fujitsu Consulting between 2003 and 2010. Shreyas was instrumental in exponentially growing the team and has in-depth understanding of the IT Services business, including hands-on experience of working with global delivery models. 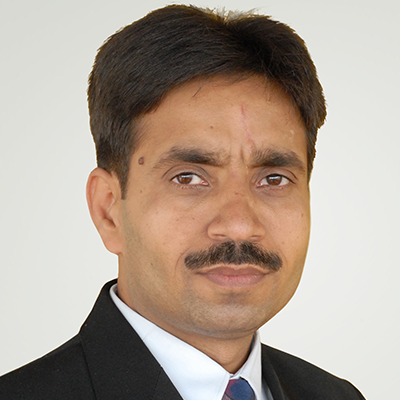 He is also a certified Project Management Professional (PMP) from PMI. 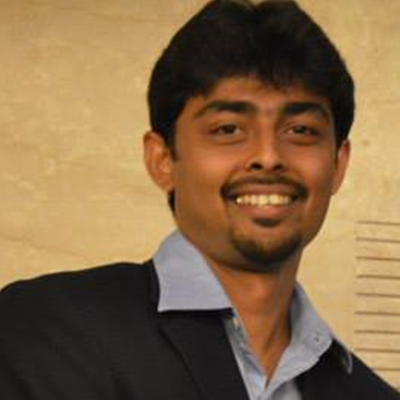 Shreyas brings with him a rich delivery management exposure along with global Services Sales and pre-sales expertise. He played a key role in successful CMM Level 5 assessment for Rapidigm India which was eventually acquired by Fujitsu. With 20+ years of in-depth technology expertise, Nikhil has deep understanding of software development lifecycles and Global delivery Model. A PMP professional, himself for the last 10+ years, Nikhil brings in requisite expertise for intricate Project Management for complex Global Projects @ Eternus. He has domain expertise ranging from Telecom, FMCG, Health Care, Manufacturing as well as for the High-Tech industry. His people skills management skills and all-rounded technology expertise has enabled the organization to deliver consistently and with the world-class quality expected by the clients across the globe. With an eye for details, Nikhil has made sure that the Client Satisfaction Index is always at the peak. Under his leadership, the team has delivered 1000+ Projects and still counting. Before joining Eternus Solutions, Nikhil worked in the capacity of Customer Engagement Manager at Fujitsu’s Global Development Centre. His key responsibility in this role consisted of Strategic Account Management, Business Development & Customer Success Assurance. 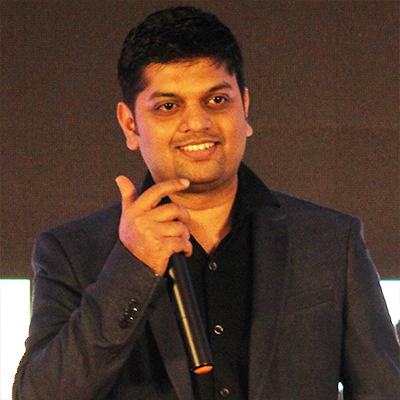 A Technology Evangelist and Aficionado Jigar Shah spearheads the Technology Teams at Eternus Solutions. With more than a decade of experience in Architecting and Implementing intricate Custom solutions for Fortune 500 clients, Jigar has techno-functional expertise across various domains such has Education, Health Care, Manufacturing, BFSI, Non-Profits etc. He has been instrumental in envisaging and devising multiple products for the company as well as for many of the clients. He carries deep expertise in Salesforce CRM and all of its products and solutions such as sales cloud, service cloud, CPQ, Marketing cloud, commerce cloud etc. He leads the Centre of Excellence for Salesforce at Eternus and is instrumental in building niche competencies and solutions for global clientele. A community star himself, he has wowed audiences across various community forums and is a speaker in global technology events over the years. Having a multifaceted personality and an all-encompassing expertise in Technology, Sales & Management, Kunal is the right combination for spearheading Business Development. His deep expertise in delivery, as well as his proficiency in understanding the needs of his clients helps him strike the right balance to bring value to them consistently. His experience spread across multiple domains Aviation, E-Governance, Education, BFSI & Healthcare is an added advantage for him as well as the client during the sales process. He has been instrumental in closing large-size deals with Fortune 500 clients through the years. Being an avid sports enthusiast, Kunal always believes and lives the success mantra of ‘Work Hard, Play Harder. At Eternus Solutions, our mission is to make sure that all our stake holders (Clients, Employees and Investors) are delighted to be a part of the organization. At Eternus Solutions, We strive to become a highly respected, world-class information technology services company, developing and deploying innovative and cost-effective solutions catering to our clients’ businesses globally.